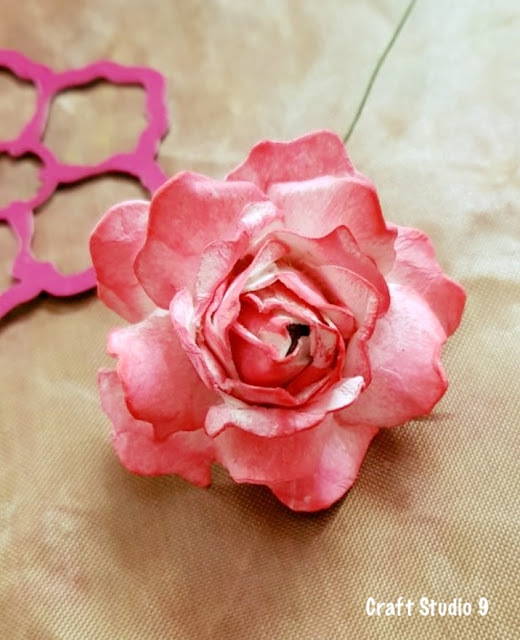 This is a quick origami project. Perfect to be gifted for booklovers on upcoming Valentine’s day. 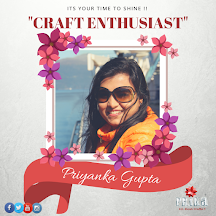 Every week sharing a crafter’s story brings a new excitement to us and it gives and immense pleasure of promoting such talent through our platform. 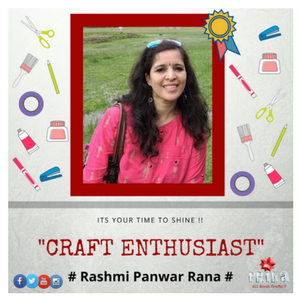 Today we have bright and beautiful “Craft Enthusiast of the Week…..Rashmi Panwar Rana” from one of my favourite destinations of scenic beauty of Dehradun, Uttarakhand. 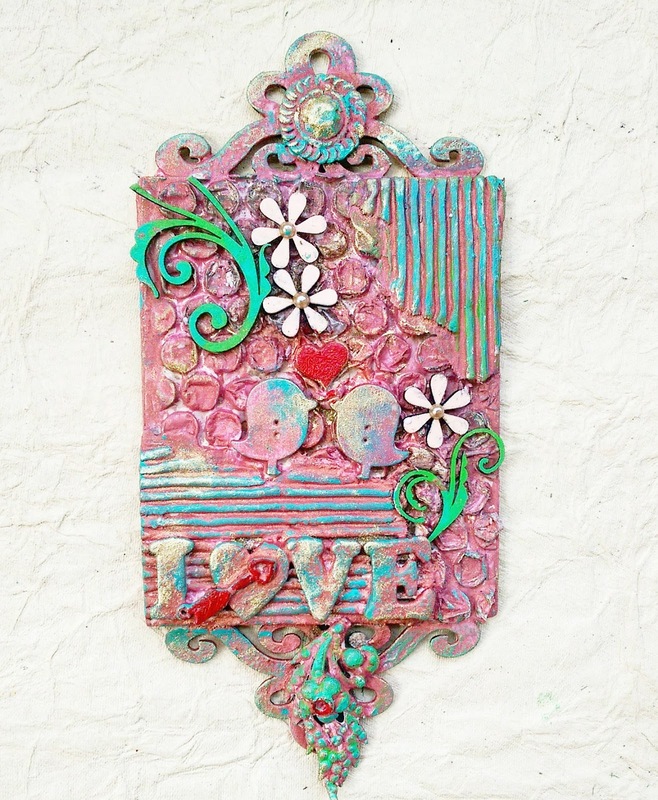 I believe her craftwork would be filled with love, since people are so loving there. 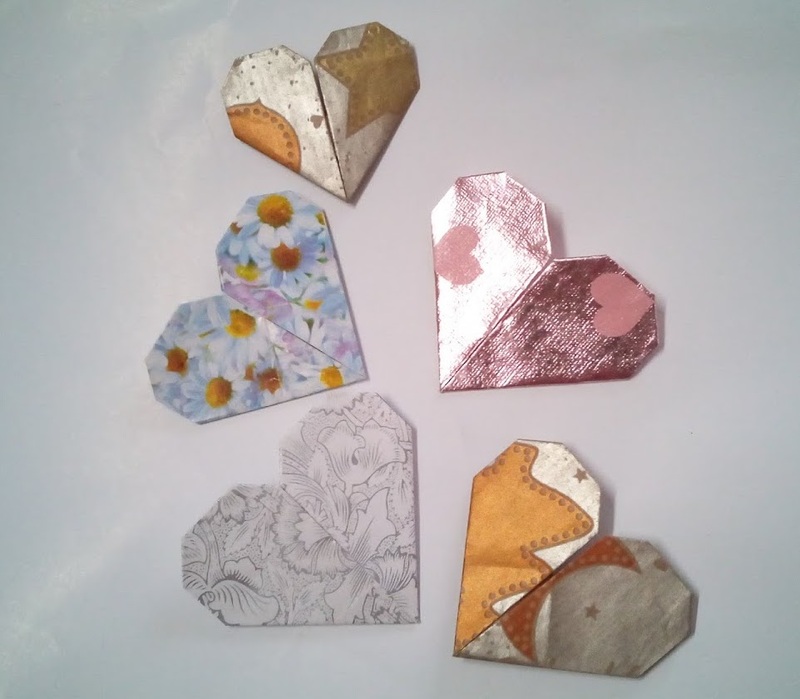 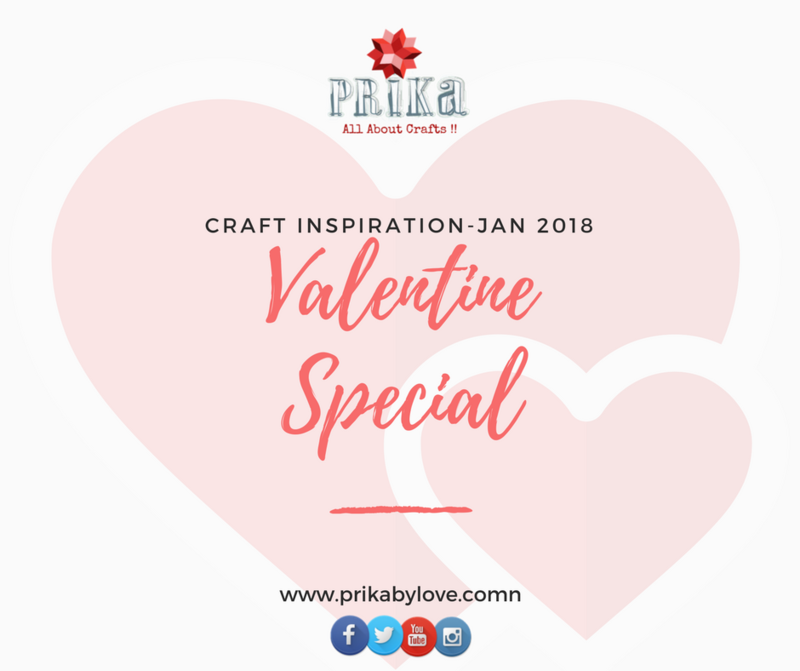 Pradnya here and today I am here to share with you all an simple an easy tutorial for making an heart wall decor, since valentine’s is close and every one is planning for making it the best for there loved once. 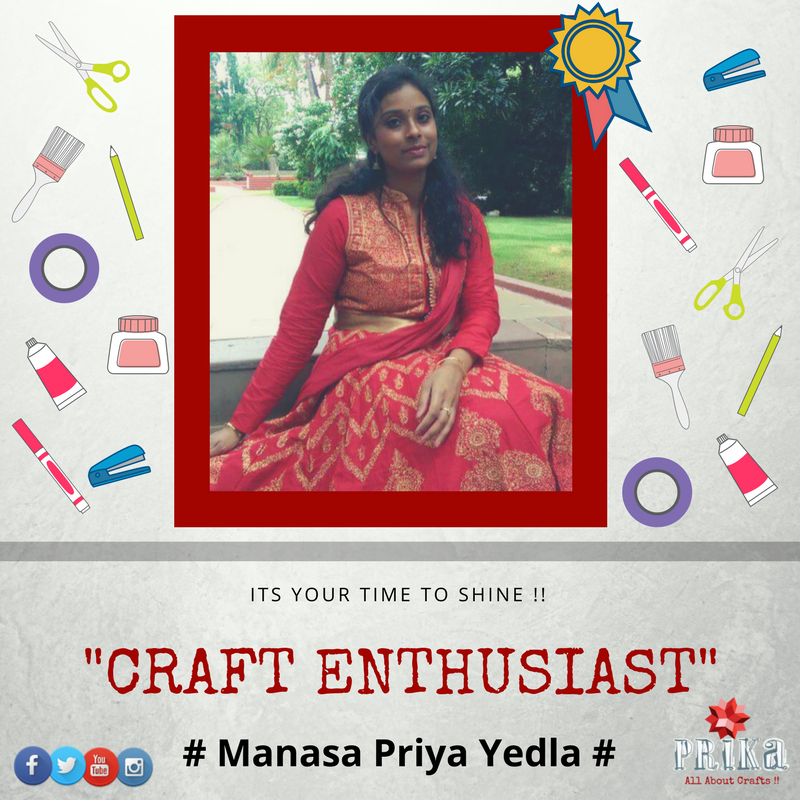 There’s always moments in life where your priority changes and you have to choose between your dreams and your loved once…but achivements can be in any phase of your life whether being a mother, a expert professions or even an creative person…..today we are here with another talented crafter “Craft Enthusiast of the Week…..Manasa Priya Yedla” who shares her inspiring story of how she began crafting, her journey of being an crafter and what inspired her to pursure such an creative role for herself….. 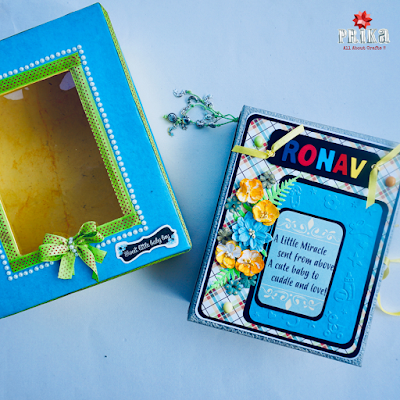 Since every craft has an inspiration and a story behind its making, this baby album is inspired by “Baby Ronav”, a one month little man whose presence had bring a new joy and love in family….This baby album is an special gift from baby’s aunt harshita to keep all his memories intact and cherish forever!! Do small things, with great Love — Mother Teresa. 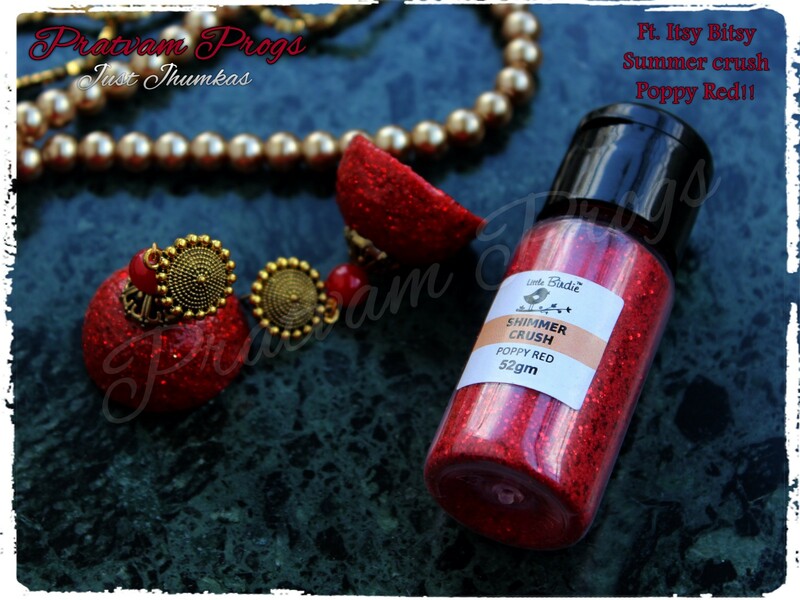 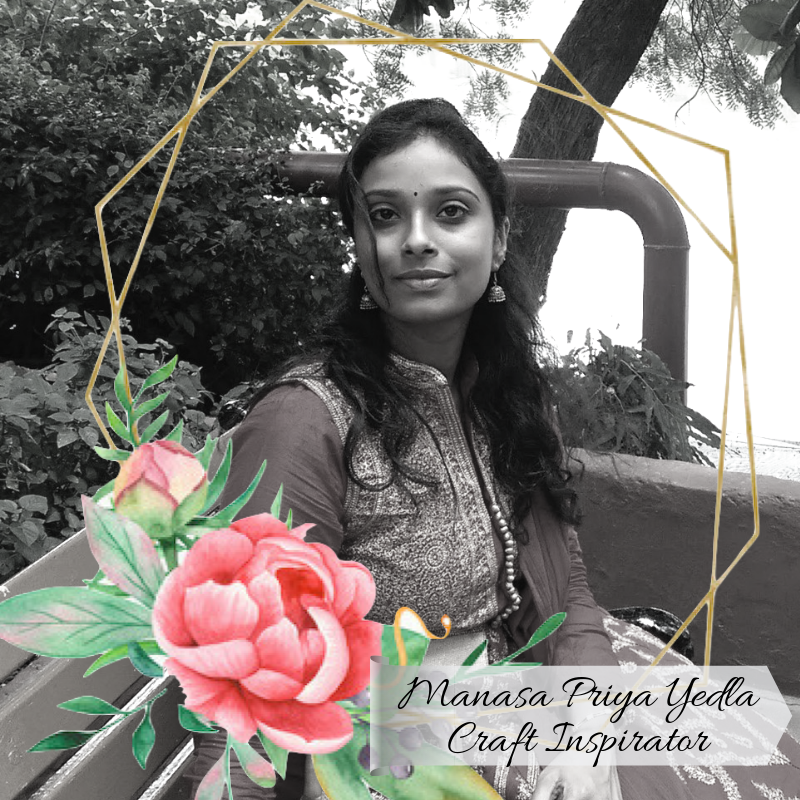 I am Manasa Priya from ‘Upcycled’ . 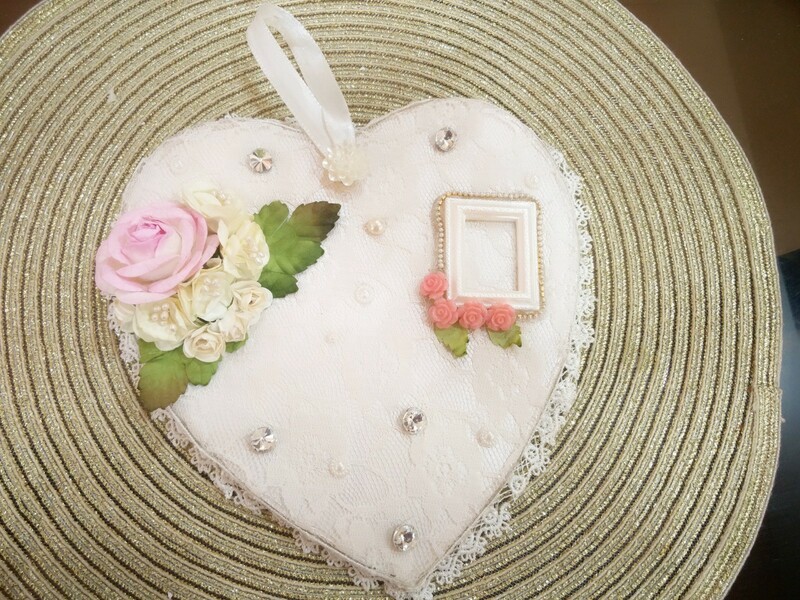 How are you doing today? Valentine’s Day is around just around the corner and Love is in the air. 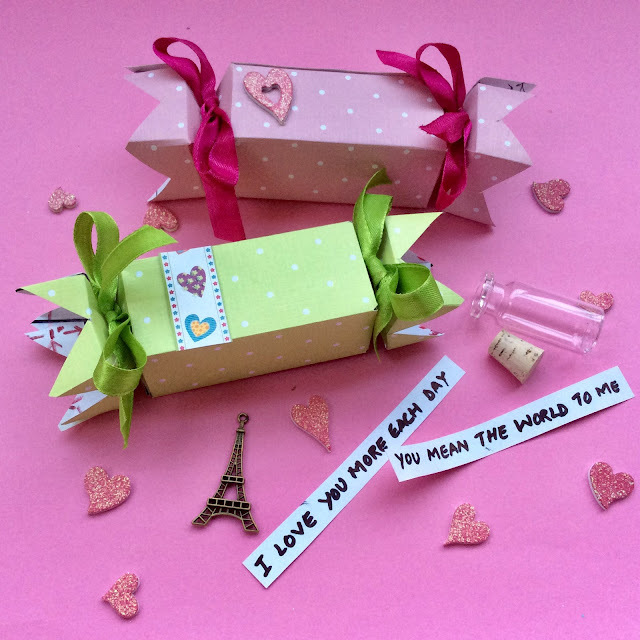 I am sure you are thinking of ways to surprise your beloved. 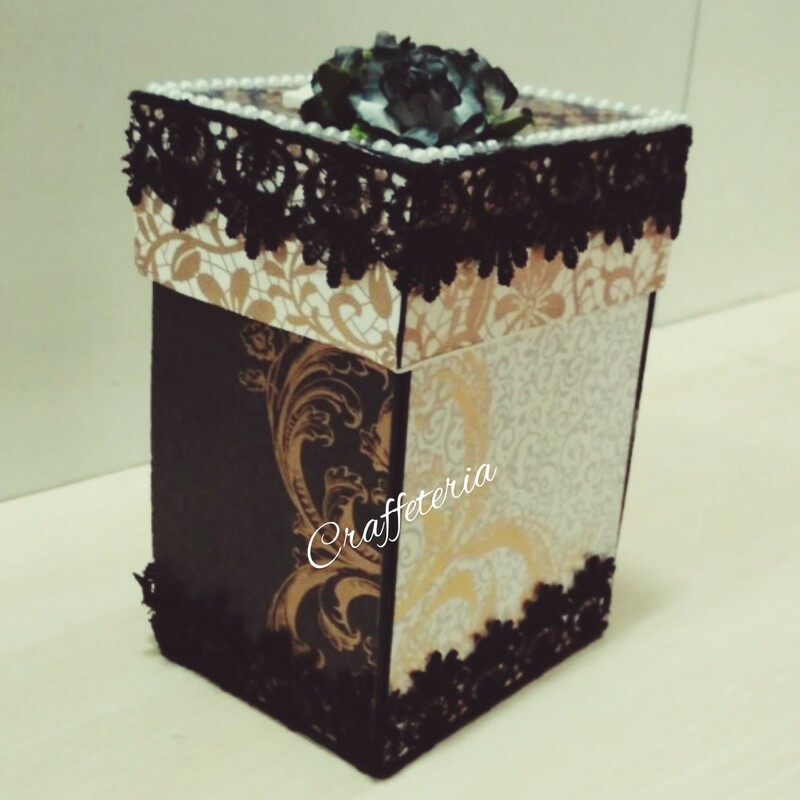 Its another special day for another crafter as we take time to share there journey of being a crafter. 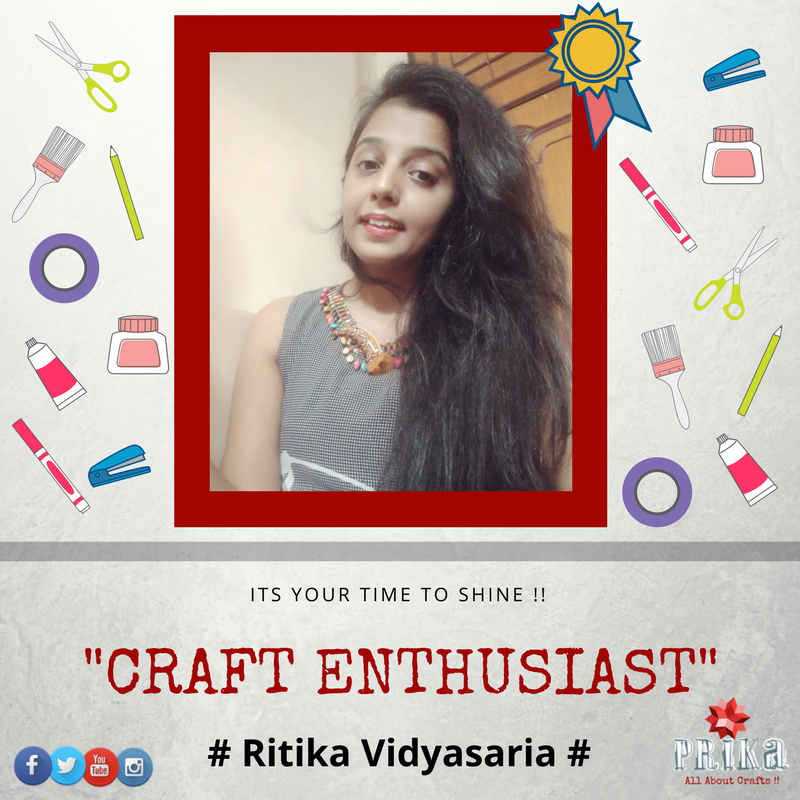 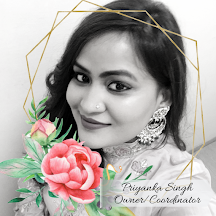 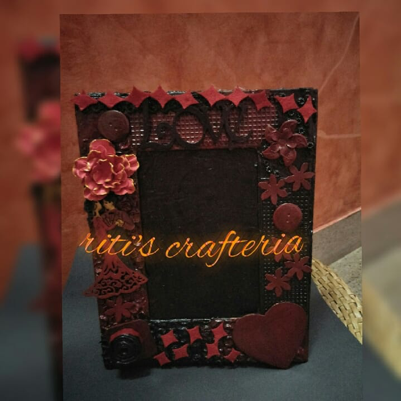 Today we have….”Craft Enthusiast of the Week”…….”Ritika Vidyasaria”…from the city of joy…Kolkatta…who took time to share her story with us….who is a succesful company secretary….and still has a dream in heart to be more creative and own a art gallery someday soon. 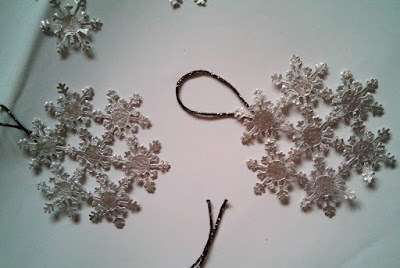 Here’s the tutorial for the same..!! 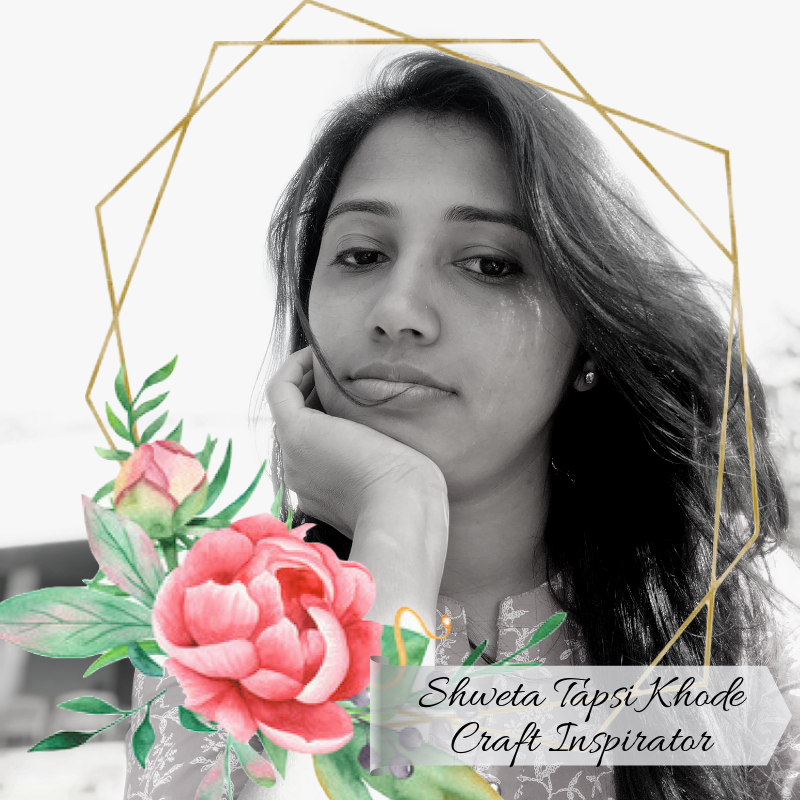 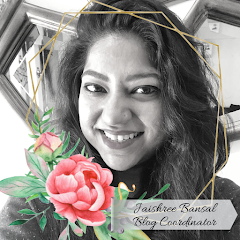 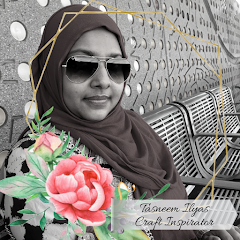 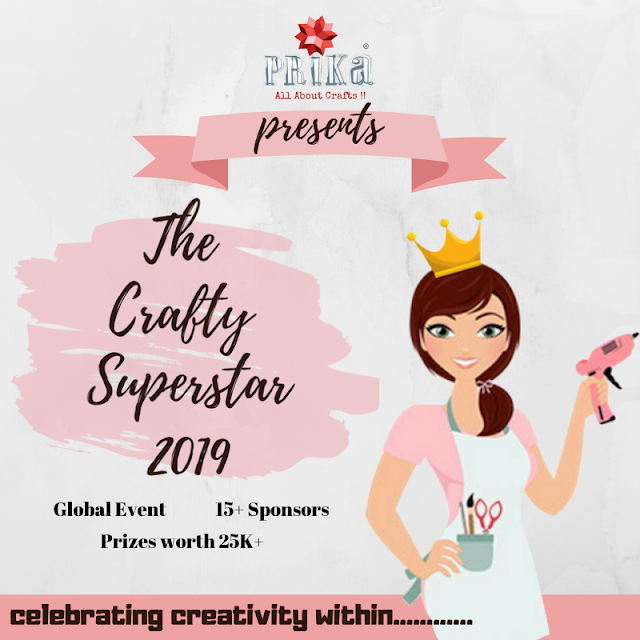 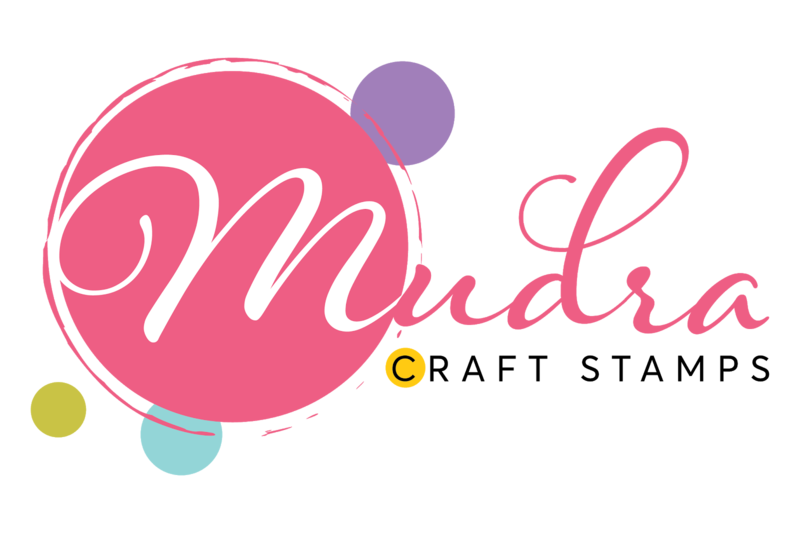 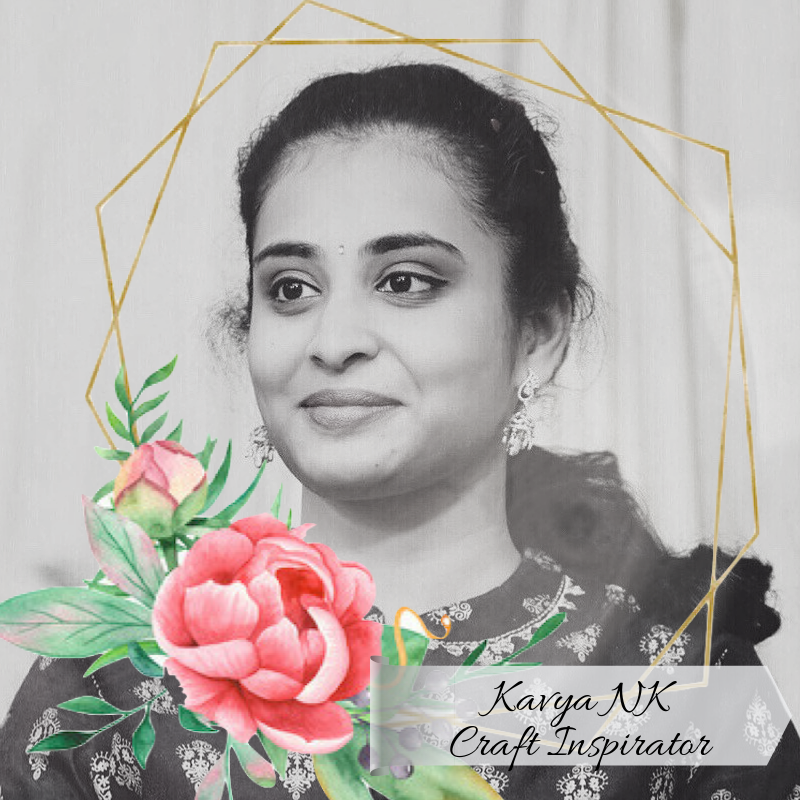 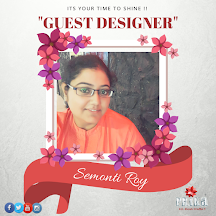 The very first crafter story of 2018 begins with a very talented crafter and also the winner of our giveaway contest #craftblogy for December-2017 being the most liked craft project for the month. 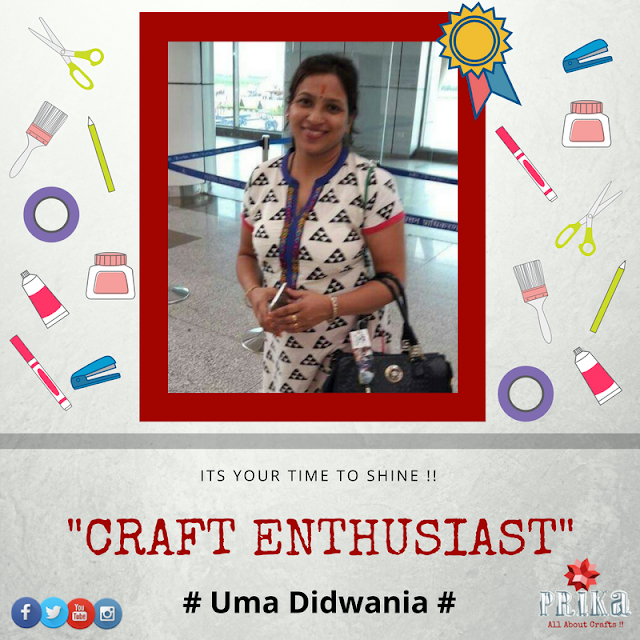 Here is “Craft Enthusiast of the Week….Uma Didwania” who is a very simple personality with a simple story acoording to her self but we feel she is very special and a talented crafter as we always found her craft works very amazing since we got to know each others….she is proud mother of two and efficiently handles her home job and crafting together…Let’s have a sneak peak to her journey of being a crafter and few of her amazing works. I am sharing with you a DIY of snowflakes that looks beautiful hanging in home decor to enjoy chilling winters. 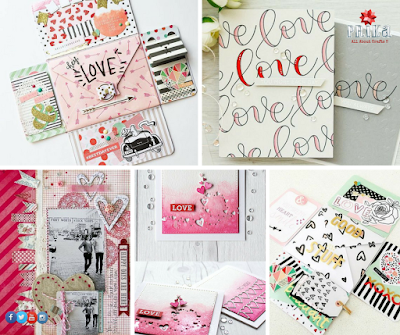 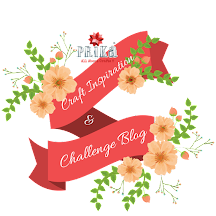 Here is our very first blog challenge for January 2018 to begin with some craft inspiration for upcoming valentine’s day.